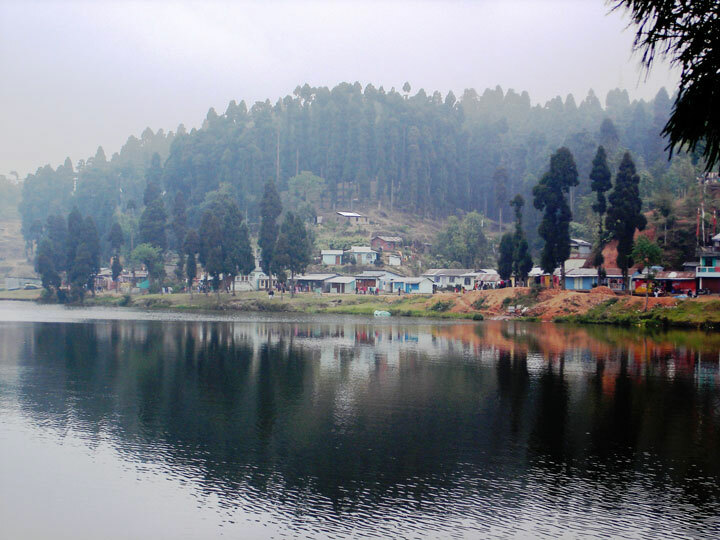 Receive from N.J.P(Sight seen :- (Dudhiya, Mirik Lake) And transfer to OKAY TEA GARDEN (home stay). After breakfast checkout from hotel and sightseeing Simana view point, Jorpokhari , the reform to transfer to TUMLING. Overnight stay at Tumling. After breakfast checkout from hotel and sightseeing Meghama , Chitre ,Dhotre , Rammam hydro Project, the reform to transfer to SIRIKHOLA . Overnight stay at Silikhola. After breakfast checkout from hotel and transfer to RIMBICK. 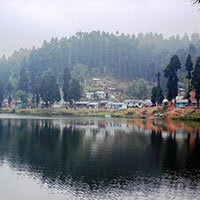 Sightseeing Gumpha, Jorayopokhari (Silgalila forest). Overnight stay at Rimbick. After breakfast checkout from hotel and sightseeing PASUPATI MARKET (Nepal) transfer to N.J.P.